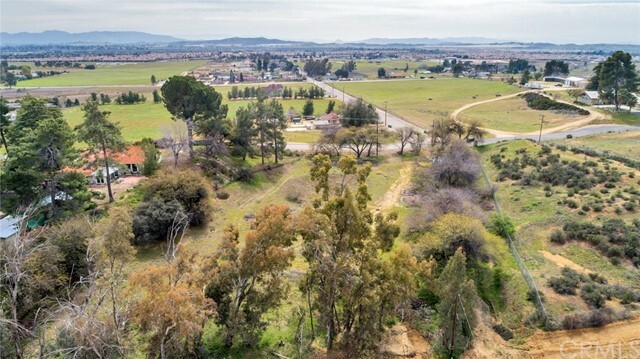 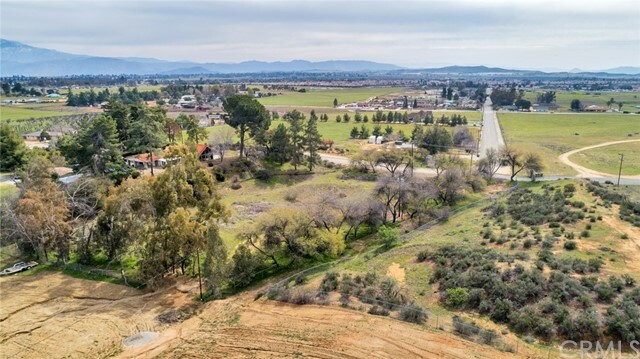 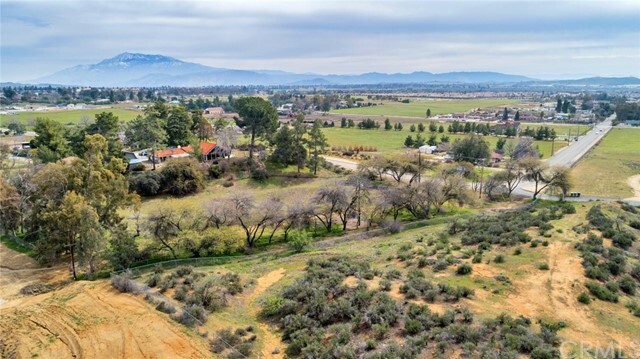 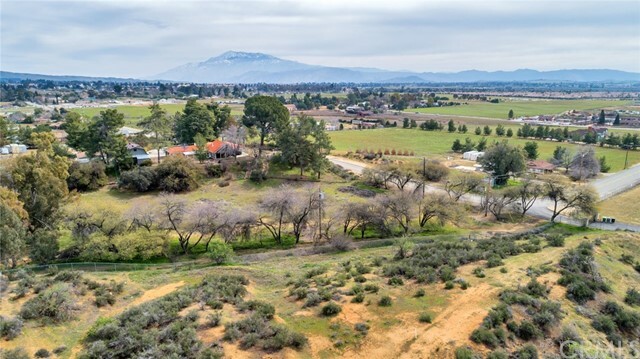 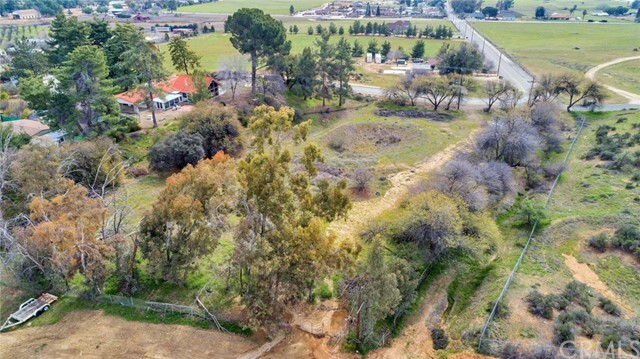 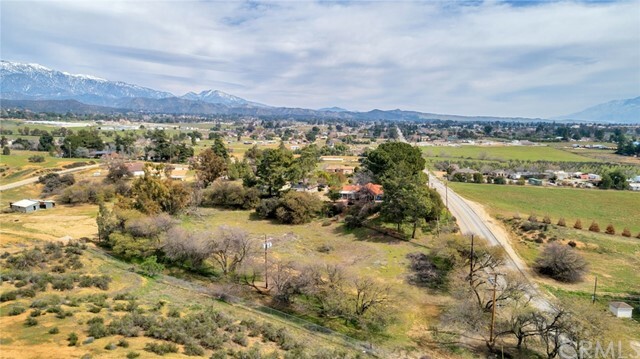 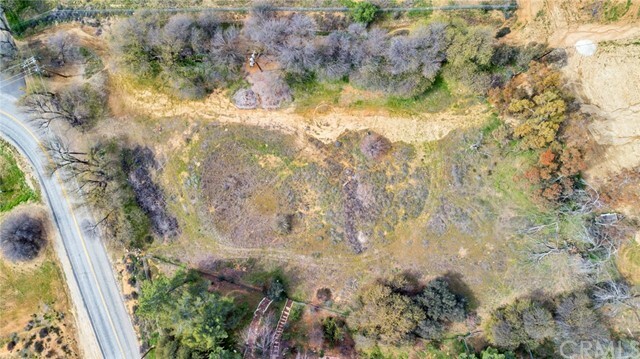 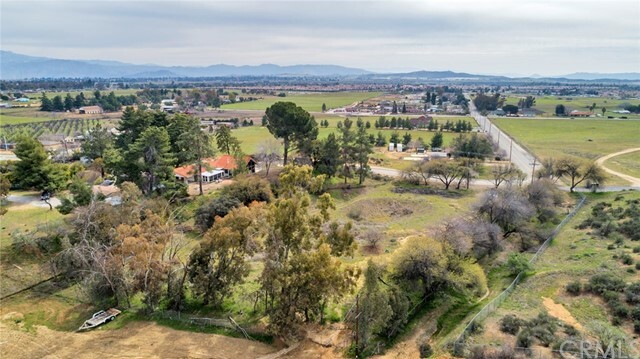 This 1.38 acre, Cherry Valley lot is nestled amongst a variety of trees and at one time there was a large pond on the property. 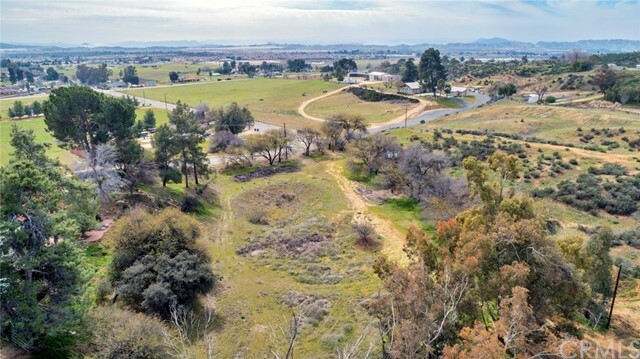 With an unlimited water agreement for three days a month, the pond may be a nice future feature. 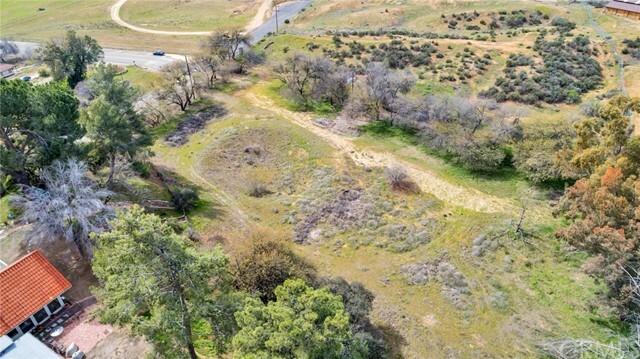 The topography is slightly rolling, creating interesting knolls and several building areas. 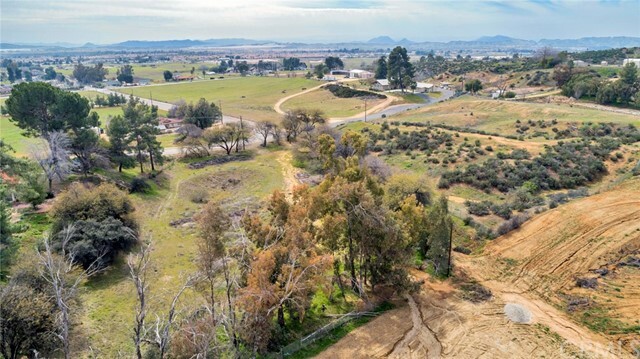 Build your dream home in this quiet rural location. 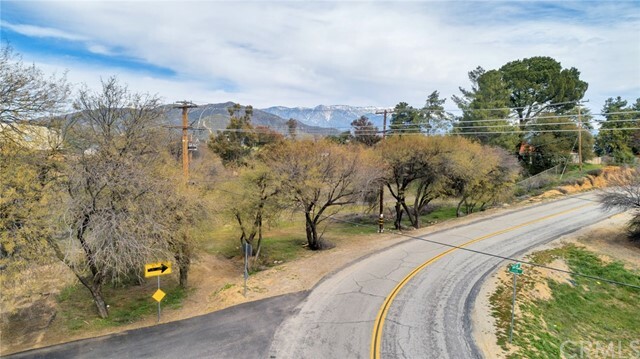 Plenty of street access, with all utilities available. 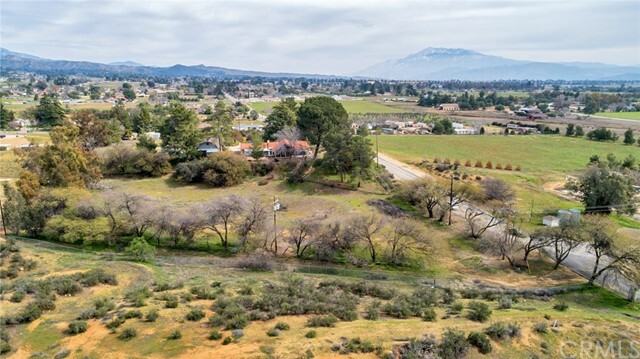 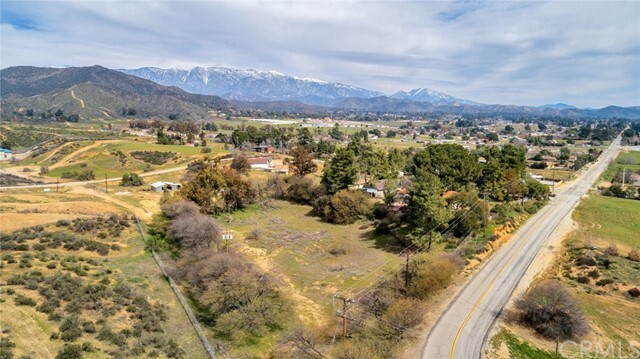 Cherry Valley is the last rural location in the East Inland Empire to build your custom home.